The first MAD Blog Awards Carnival – Money…. Welcome to this year’s first MAD Blog Awards carnival. For those of you who don’t know, there are going to be eight carnivals between now and the MAD Blog Awards Ceremony in September, celebrating the brilliant 70 finalists that have been nominated across 20 categories. The lovely Becky from Baby Budgeting shares her top five ways to save money with all and I guarantee that if you’ll save money if you follow Becky’s blog. Another one from Becky, this time from her Family Budgeting blog is her top five pester avoidance tips for parents. Dorky Mum has a thought provoking post about charity and sponsorship to share with us – I’m sure she’d love to hear your thoughts on the subject. Actually Mummy has some great ideas to help you save money and get the kids off their computers and outside at the same time with her low cost tips for playing outdoors. 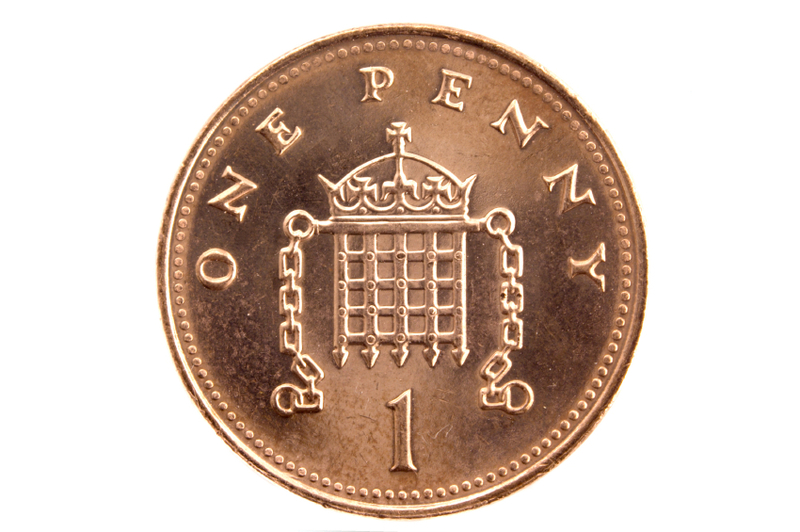 MultipleMummy writes about something a lot of us have already been though in The crazy cost of childcare and why I can’t return to work. As ever, the brilliant Maggy from RedTedArt has some great crafting tips for us in her post about cardboard tube crafts. I’ve bookmarked this one for the next rainy day. 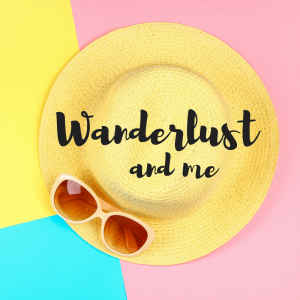 I love the Summer Dreamin post over at Adventures of an unfit mother – guaranteed to make you smile. Littlesheep Learning have some great ideas for helping children to learn the value of money – something I think is very important. 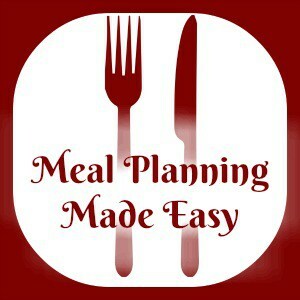 The Brilliant post from Bangers and Mash explains about the benefits of meal planning – if you don’t already plan your meals, I’m pretty sure you will after reading this one. Makeshift Mummy gives us not just one frugal tip, but a round up of her #FrugalFriday posts sharing different ways to save money. Over at Kiddy Charts, there’s a post about a problem that we suffer from in this family…. I wonder if you do too? If you’re looking for an afternoon activity for the children on a rainy day – look no further than the idea from Relentless Laundry 😉 Looks like it’ll have you tearing your hair out in no time at all! We love a bit of science here in the Frugal house, even better when it’s fun, quick and easy like the experiment over at Science Sparks. Another brilliant post is over at Lulastic and the Hippyshake – How not to spend £9000 in your child’s first year. There are some great reads here offering some brilliant ideas, it’s practically impossible not to save money with this little lot….